Can I meet other people when doing belly dancing? Yes, you will meet people in group classes, shows and performances. You can make great friends and share special moments with them! 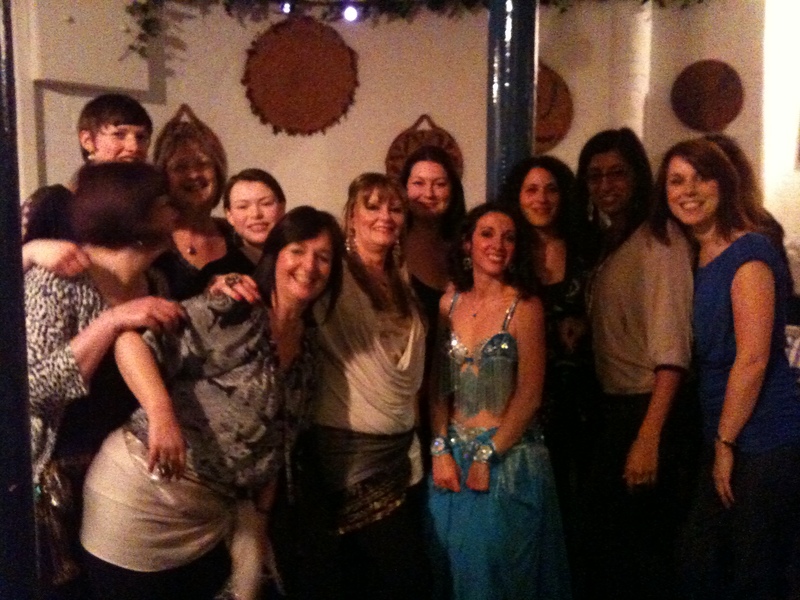 Both Nottingham and Ockbrook belly dance classes have a lovely relaxed atmosphere amongst the students. We organise socials regularly giving students a chance to meet. Attending haflas and belly dance events gets you to watch other dancers and meet people, as well as having an opportunity to perform with the Pure Belly Dance!